Education Champs is facilitating Queen's Park Primary School's large hall and large room for hire. 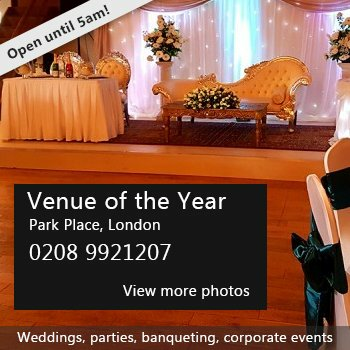 The hall is situated 5 min from Queens Park Station in Westminster borough, London. Availability: Facilities available: Monday to Friday: 6pm to 10pm Saturday and Sunday: 8am to 10pm. Hire Costs: Hire Costs: Send an email to info@educationchamps.co.uk for a quote. There have been 0 reviews of Queen's Park Primary School Hall. If you would like to send Queen's Park Primary School Hall a booking enquiry, please fill in the form below and click 'send'. Perhaps some of the following halls within 5 miles of Queen's Park Primary School Hall would also be of interest?